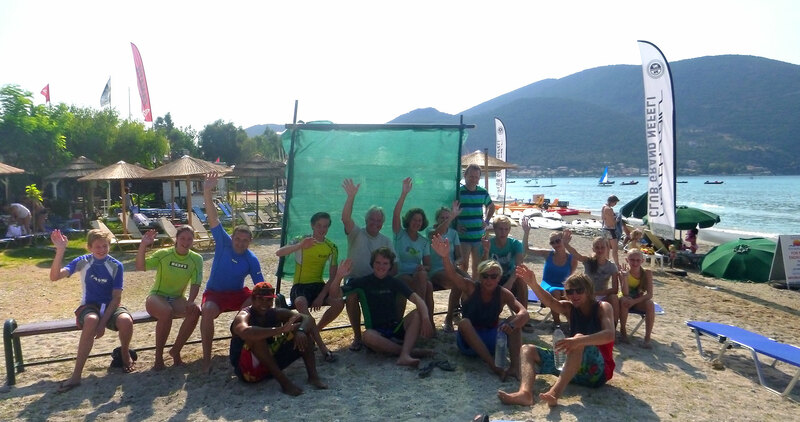 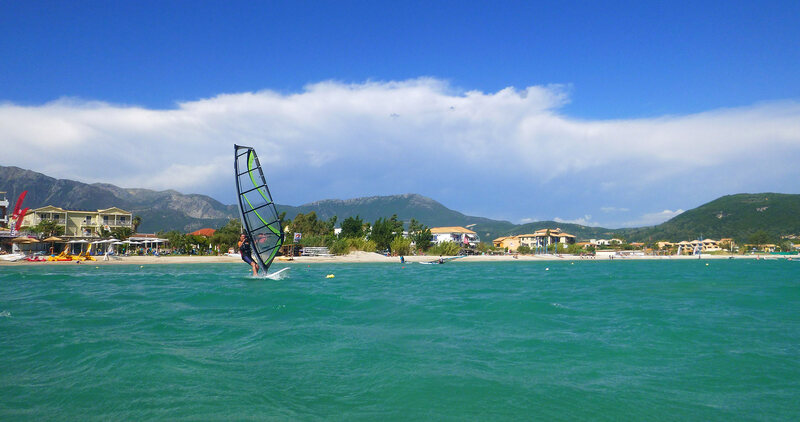 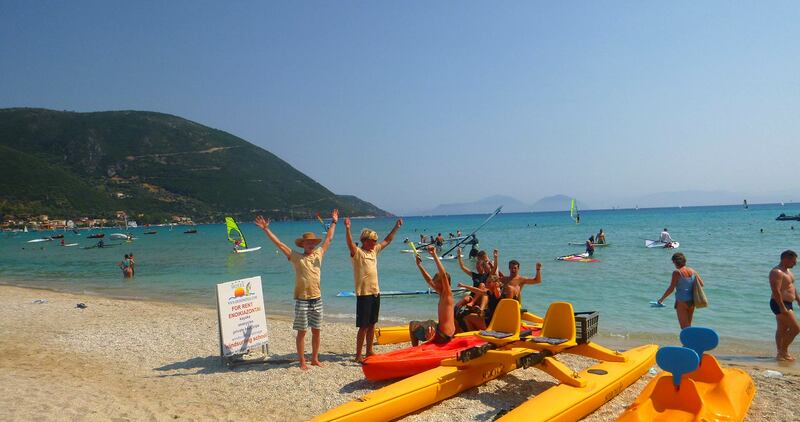 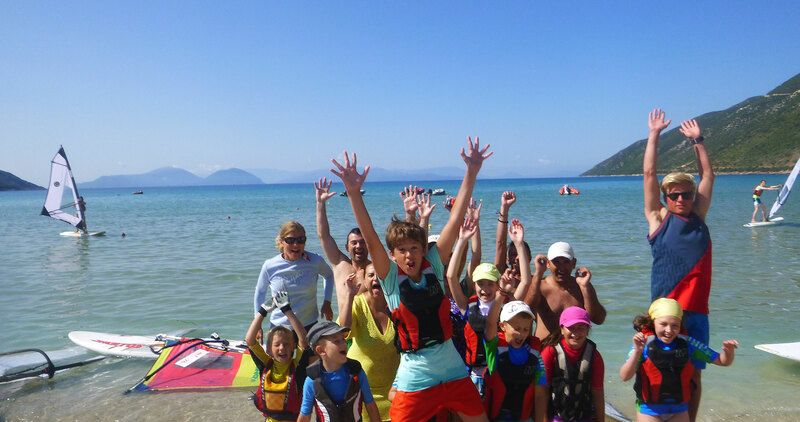 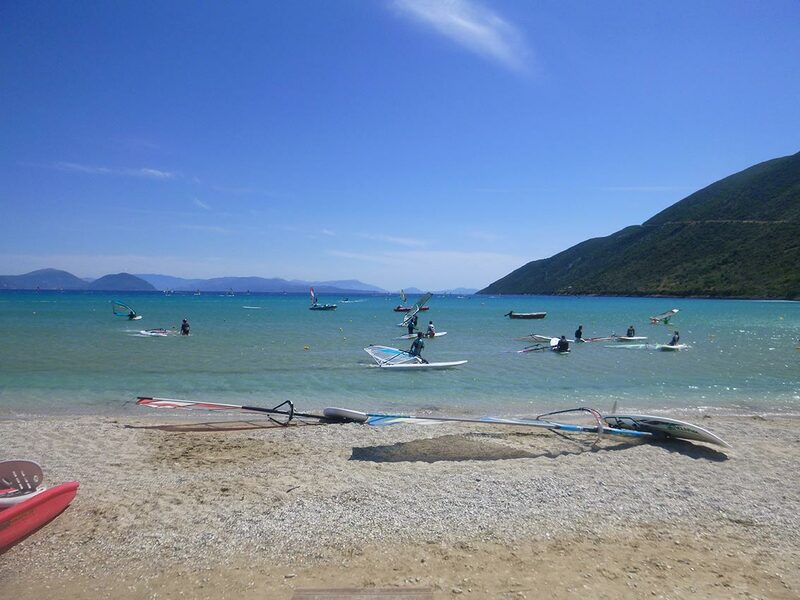 Vasiliki beach is a windsurfing paradise. 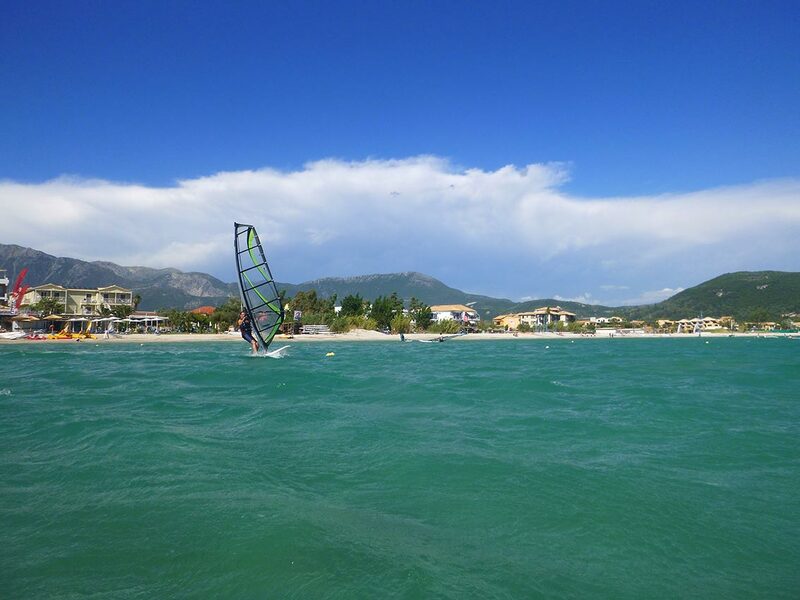 In the morning calm south winds are ideal for windsurfing school and in the afternoon wind direction changes and northwest winds between 5-7 Beaufort, blows almost every day,till 19:00-20:00 o clock. 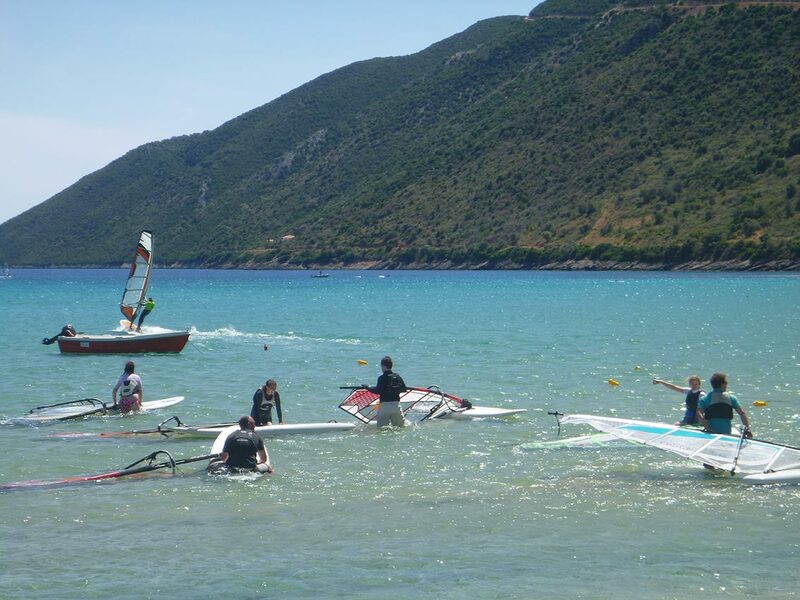 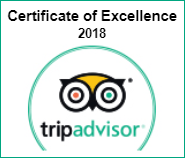 For those who wish to participate in the sport, qualified windsurfing instructors will coach you in either private or group lessons using brand new windsurfing equipment.